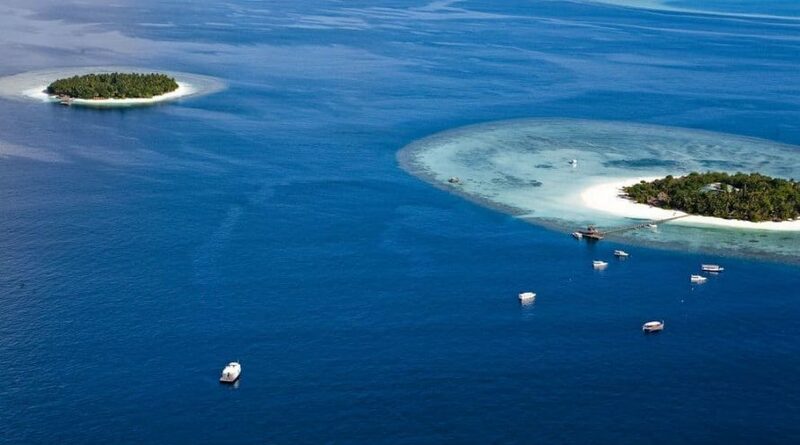 Accessible only by speedboat from Ibrahim Nasir International Airport, this luxe resort on a private island is surrounded by white-sand beaches and coral reefs. Sleek, thatched-roof villas feature free Wi-Fi, flat-screen TVs and DVD players, in addition to teak 4-poster beds, and tea and coffeemakers. All have indoor and outdoor showers, as well as private gardens with sunloungers, hot tubs and plunge pools. Amenities include an open-air bar and restaurant; private dining is available on the beach. There’s also a day spa, a dive center and a 24/7 gym. Cruises, water sports and wildlife encounters are offered for a fee.